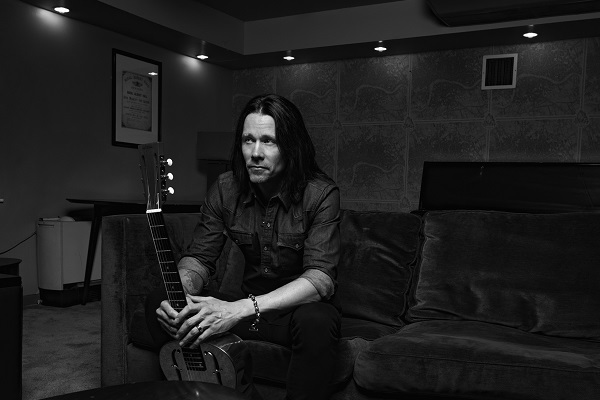 Myles Kennedy has announced a new string of fall tour dates to promote his debut solo album, “Year of the Tiger,” which dropped earlier this year. The tour will set off Nov. 13 in Chicago and run through a Dec. 16 in Seattle. For ticket information, head to MylesKennedy.com. Kennedy is also spending much of this year on the road with Slash. The Guns N’ Roses guitarist will release his new solo album as Slash featuring Myles Kennedy and the Conspirators, “Living the Dream,” out Sept. 21. The album marks his follow-up to 2014’s “World on Fire.” The guys recently appeared on “Jimmy Kimmel Live!” on ABC to perform the single “Driving Rain.” Watch footage from the performance below.